The fight against terrorism is one of the EU’s priorities. 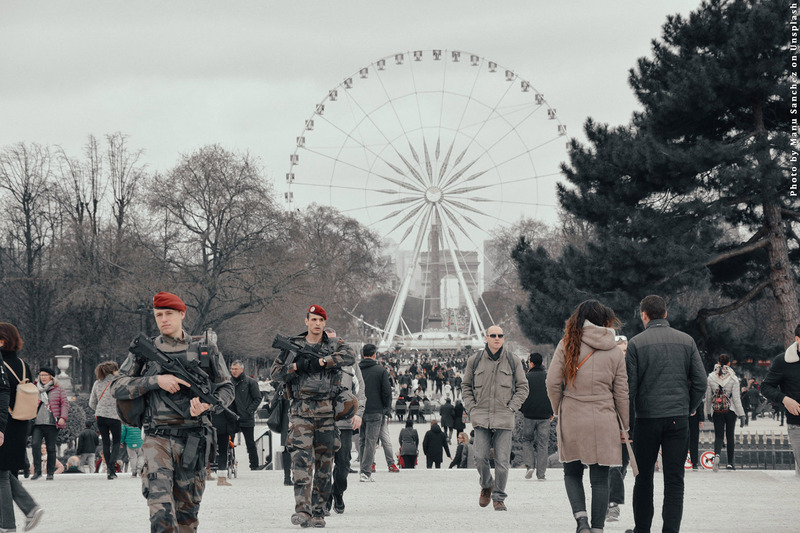 Discover the key facts on terrorism in Europe and find out what the EU is doing to fight it. In recent years, there has been an increase in the number of terrorist threats and attacks, a trend that started in 2015 with the shooting at the satirical magazine Charlie Hebdo in Paris. In 2017, 62 people were killed in religiously-inspired terrorist attacks in the EU, compared to 135 deaths in 2016, according to Europol. Many more attacks were foiled or failed in 2017 than in 2016. Get a clear picture of the evolution of terrorism in the EU and the latest trends. EU measures to prevent new attacks are wide-ranging and thorough. They span from cutting the financing of terrorism, tackling organised crime, and strengthening border controls to addressing radicalisation and improving police and judicial cooperation on tracing suspects and pursuing perpetrators. Find explanations of EU counter terrorism measures in our infographic and videos. In July 2017, the European Parliament created a special committee on terrorism to evaluate how to improve the fight against terrorism at EU level. As a result, MEPs produced a report with concrete measures which they want the European Commission to include in new legislation.